Leading corporate and commercial law firm LK Shields has promoted a valued associate to partner level. Ciara O'Kennedy has been promoted to partner in the Litigation and Dispute Resolution Department. 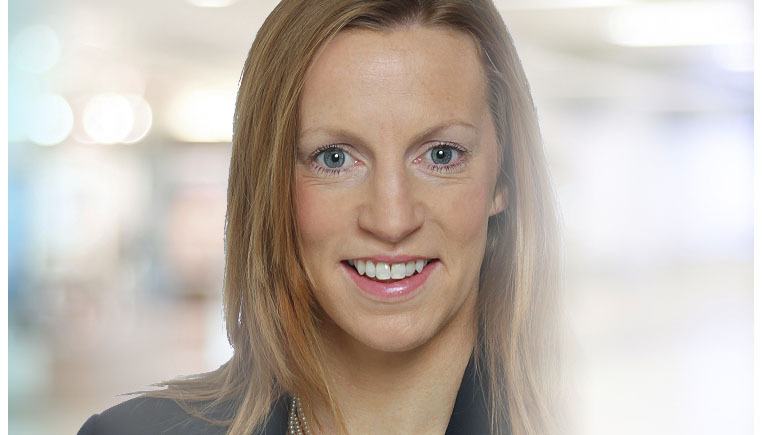 Ciara’s experience includes resolving complex contractual and tortious disputes, with particular expertise advising on commercial agency disputes, landlord and tenant disputes, defamation actions and pensions’ litigation. Ciara is also a valued member of the Employment, Pensions and Employee Benefits team where she advises on both contentious and non-contentious employment matters with significant experience in resolving sensitive disputes relating to senior management exits and advising on all aspects of corporate governance issues associated with such exits. Ciara also assists corporate clients in relation to business reorganisation, restructuring and resulting redundancies. Ciara regularly contributes articles to various publications on employment law issues and is currently the Chair of the Dublin Solicitors Bar Association Employment. “The promotion of Ciara to partnership is testament to her exceptional legal skills and dedication to top quality client service – both principal drivers of the service offering at LK Shields."